In order to receive care from a GP you must register with a practice. 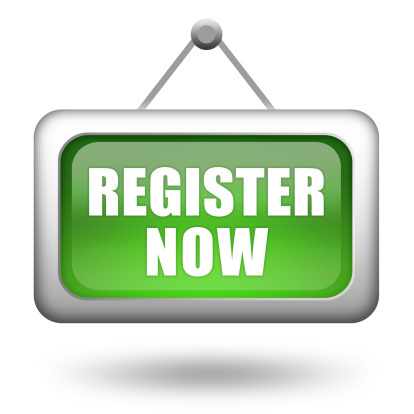 To register with us please ask reception for our Registration Pack. This contains two forms which you will need to complete and return to us – a Family Doctor Services registration form (GMS1) and a patient questionnaire. Alternatively you may register online via the above tab; please ensure you send both forms. The pack also contains a copy of our practice leaflet, information about how to register to make appointments and order repeat medication over the internet, and information about the Summary Care Record. When you register you will need to produce proof of your current address – e.g. telephone, gas or electricity bill addressed to you, or rent agreement etc., and some form of photo ID such as a driving licence or passport. Simply complete the forms and return them to reception. Your registration will normally be confirmed within a week, or sooner if you need to see a GP more quickly. All patients have a named GP who is responsible for their overall care at the practice. Please contact the practice if you wish to know who your named GP is. Patients can see any GP in the practice, and if you have a preference as to which GP is your named GP, we will try to accommodate this. Once you have registered with us, Primary Care Support England will send us your medical records from your previous GP. Children under 16 need to be registered by their parents. Please click here for a map showing the inner and outer boundaries. The "inner boundary" practice area (darker purple) is bordered on the west by the River Thames, extends north to just before Marston and the River Cherwell and south to Littelmore, Blackbird Leys and Greater Leys. It includes Cowley, Wood Farm, St. Clements, Iffley and Rose Hill, and extends to the village of Horspath. Patients can register as new patients within the "inner boundary" (Darker purple) and existing patients who move within the "outer boundary" (lighter purple) which includes Headington, Barton, Sandford and Garsington, may remain registered at the surgery. Non–UK residents or students studying in the UK for less than 3 months are welcome to register as a temporary resident and book an appointment with our doctors and nurses. A fee will apply if you are not entitled to NHS treatment. Please ensure you bring your European Health Insurance Card (EHIC) with you to each appointment.